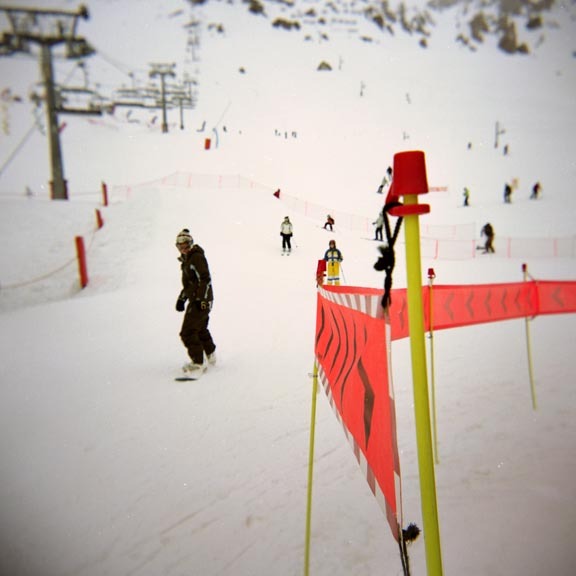 Its not long now until I can get my snowboard back on and zoom down the mountain – speed is your friend! (that might be a bit of an over exaggeration, its more like clumsily get down with every now and then a smidgen of style!). But either way its not long to go now!!! So I decided to look back at my old photos to get even more excited and to pray to the snow gods to dump a massive amount of snow between now and when we go, I have heard that it is needed at the moment. Then while we are there I would like nothing but blue skis during the day and snow at night to top up the lovely powder. Thats not asking too much is it? Holga? I love your snow photos! thanks! 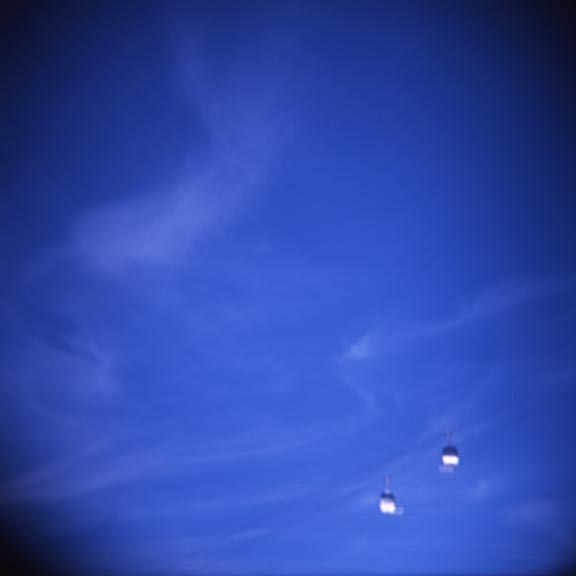 and yes most were my Holga – I think 1 was polaroid but mainly the holga, it love the mountains as much as I do!